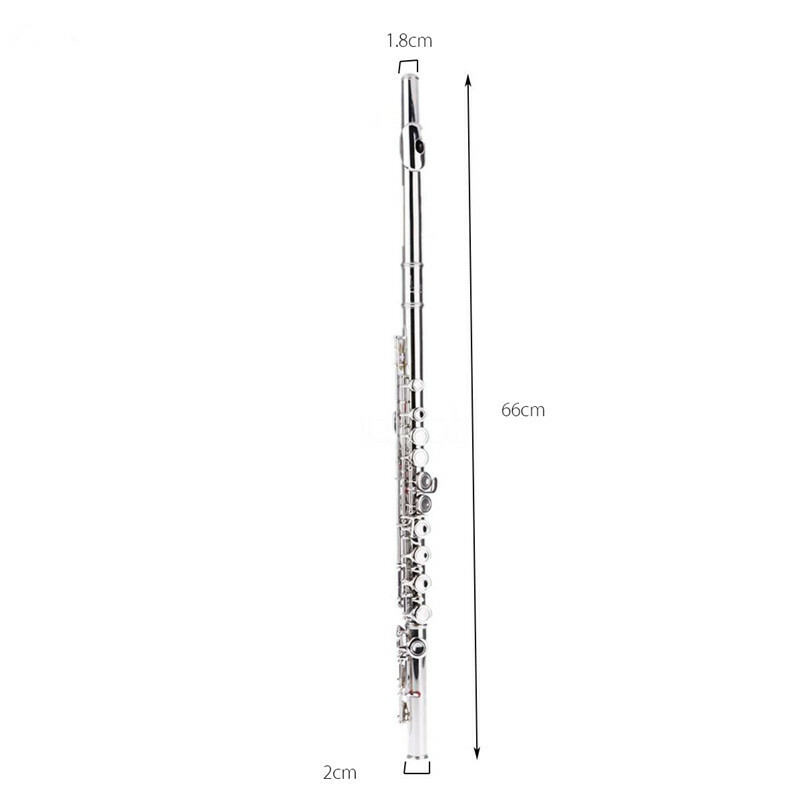 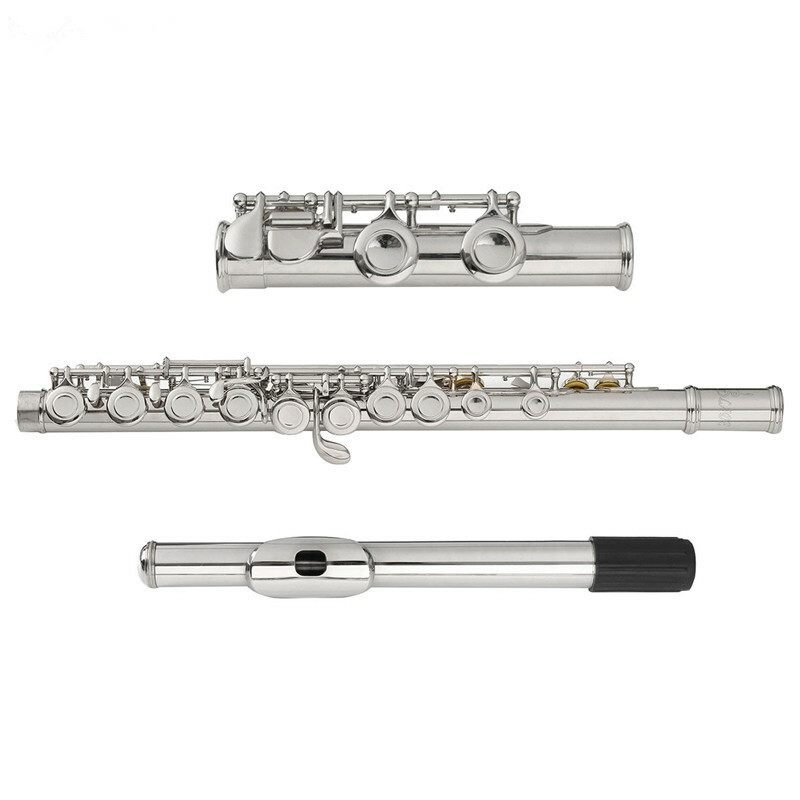 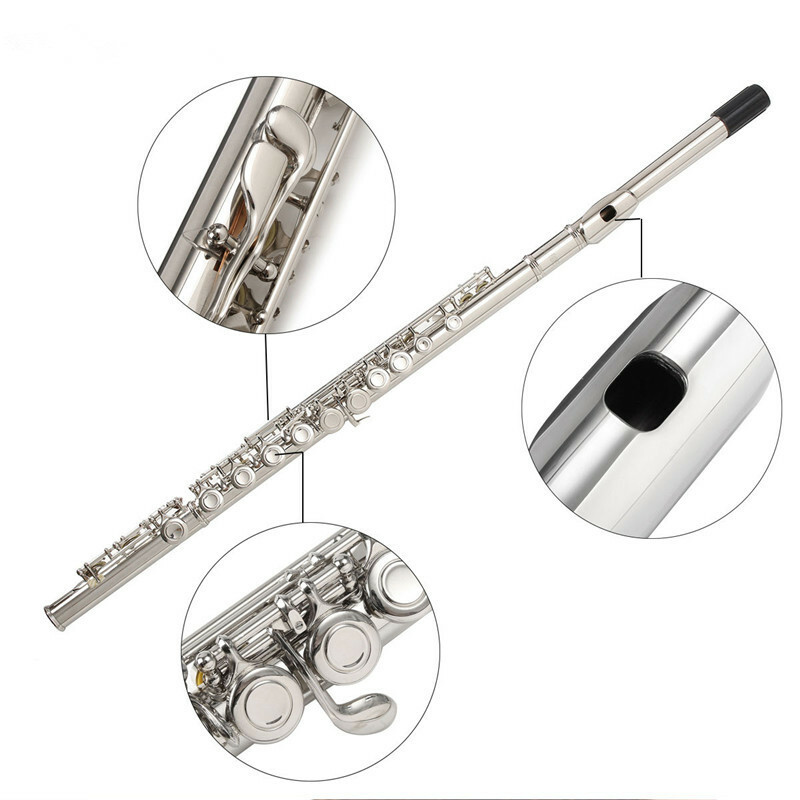 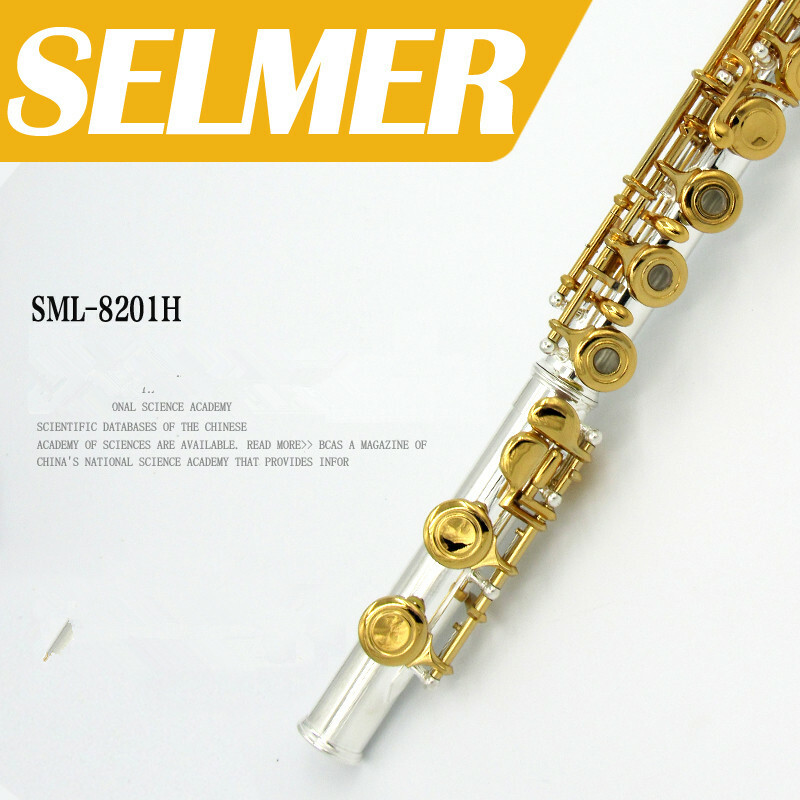 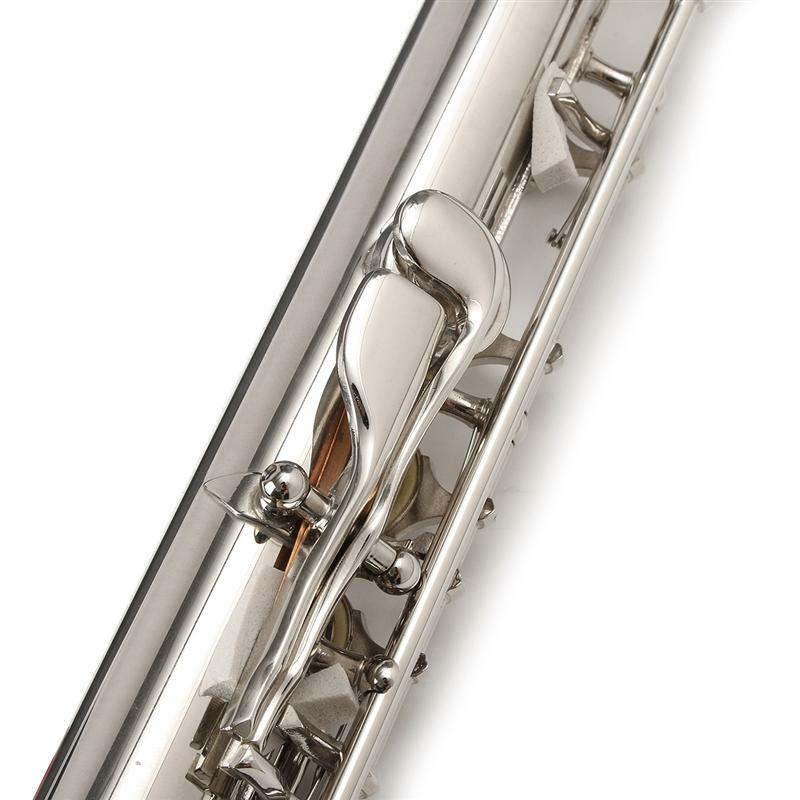 1.Made of Copper-nickel alloy, C key flute with 16 holes. 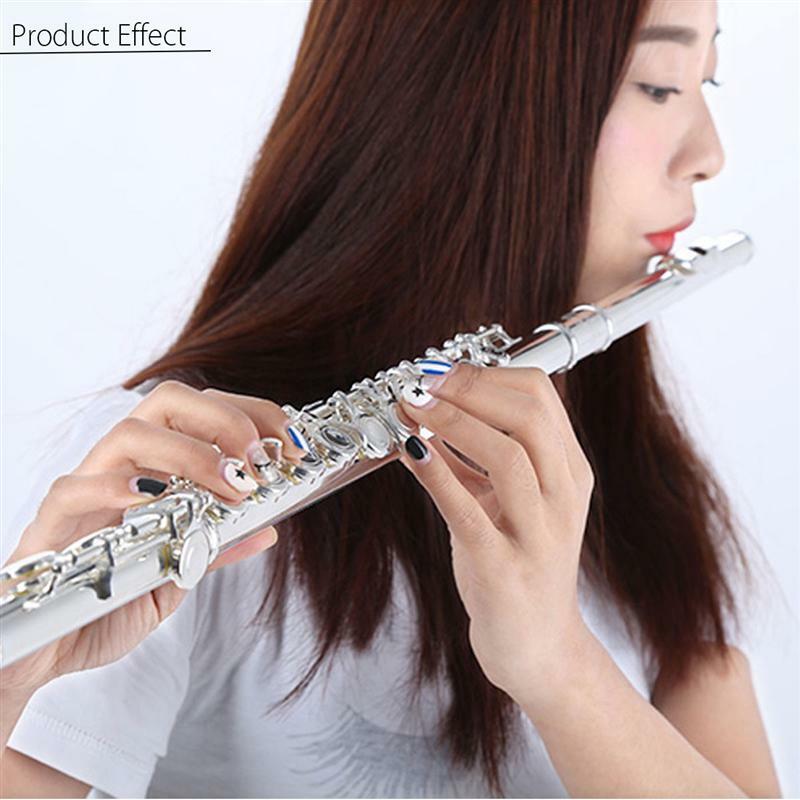 2.Exquisite and stylish design to satisfy your taste. 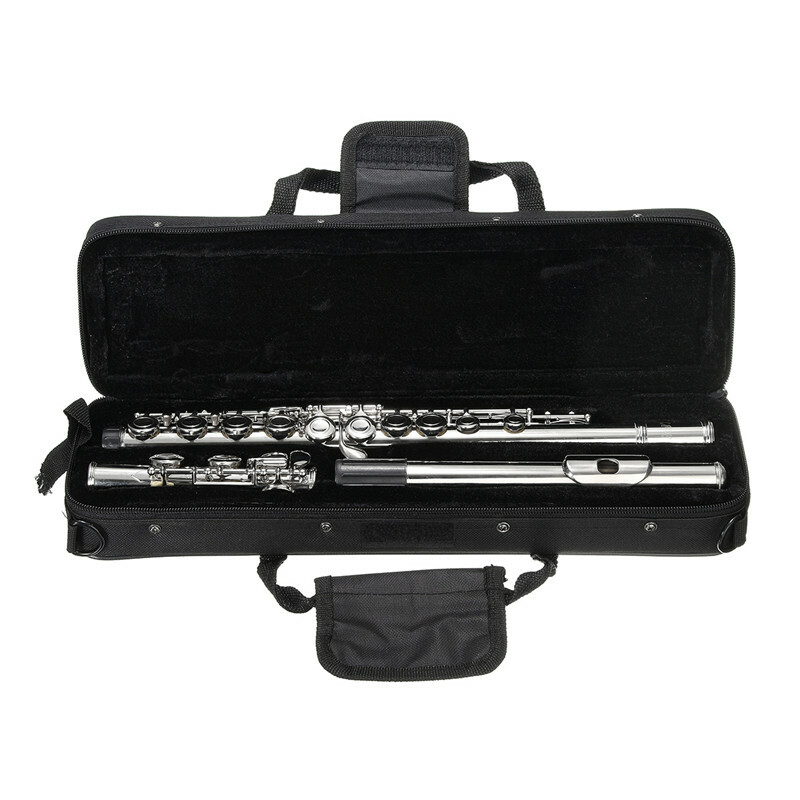 3.Come with a padded case, convenient for you to carry along. 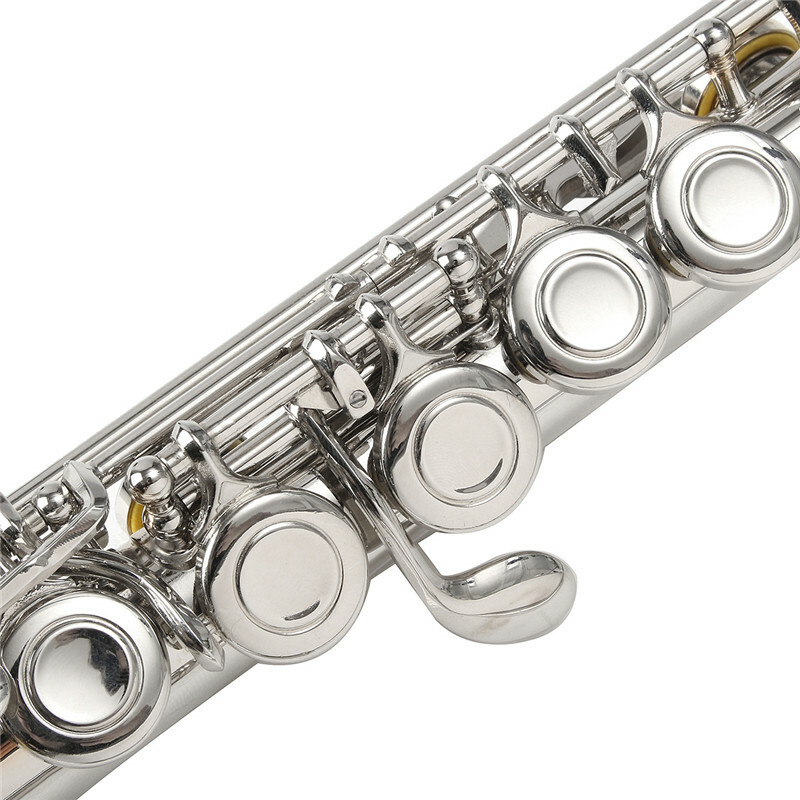 4.A plastic stick and cleaning cloth help keep flute dry and clean.